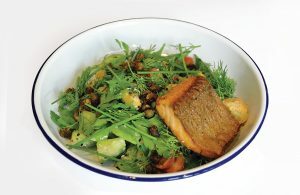 It is time to experience the cool new all-day-dining venue, ‘BEASTRO’, that is now open at First Central Hotel Suites. 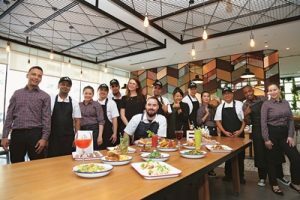 This one-of-a-kind outlet is the brainchild of the hotel’s Executive Chef Patrick Lanteigne and developed by Rachel Thomson, F&B Concept Development & Performance Manager, The First Group. 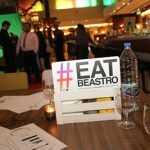 BEASTRO’s approach is to adapt the great principles of deformalized dining – around great food, approachable and engaged service, and a fun environment while combining it with very market friendly pricing.